One third of human disease requires surgery. And yet surgical inequity is not yet high on the agenda of international institutions, ministries of health and finance, development agencies and bilateral, multilateral and private funders. But recent estimates from The Lancet claim that five billion people lack access to safe and affordable surgical services. We believe there is an urgent need to develop more adaptable low-cost surgical tools and better system design, support and services that fit into different environments. We also need to upskill personnel, improve hospital infrastructure and build more reliable distribution and supply systems for operating theatre provision. Prizes Are powerful Tools that help create Long-term Solutions To Some of the biggest challenges we face. Lack of action in improving surgery and anaesthesia could imperil our collective effort to realise several SDGs. 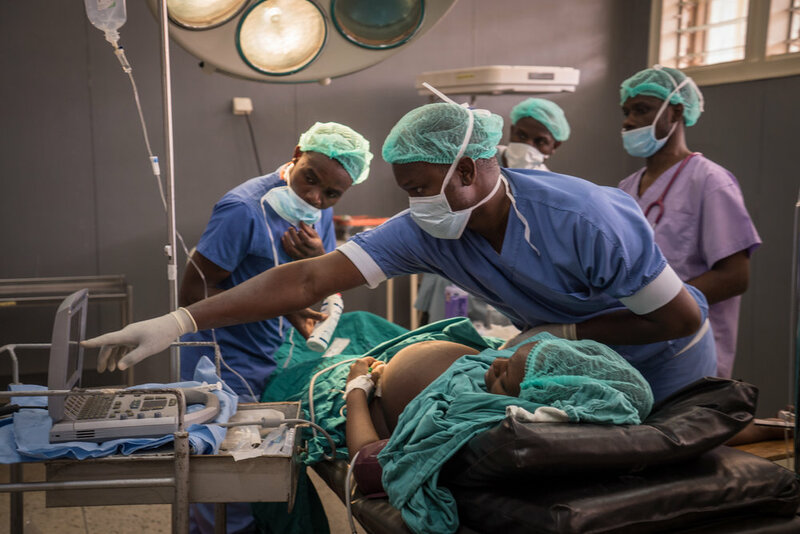 For example, if access to caesarean section is not dramatically improved, it is doubtful that SDG 3.1, which calls for a reduction in the global maternal mortality ratio to less than 70 per 100,000 live births, can be realised. Let’s redesign surgical care in poorer countries from the ground up instead of trying to adapt the solutions found elsewhere. We should use local talent, transport links and build upon existing resources to create materials, tools, and approaches to surgery that are innovative and suitable for local communities. ● Meeting the majority of the 16 health-related SDGs, including Universal Health Coverage, requires significant investment in improving access and safety of surgical services. Rural hospitals often do not have running water, stable electricity sources, or access to roads. Resource shortages mean that crucial equipment and supplies (such as medical oxygen) are either reused or unavailable, anaesthesia cannot be provided, and hospitals depend on the help of non-specialists. Seeking surgical care has disastrous financial consequences for over 80 million people and their families every year, nearly 60 percent of whom face ‘catastrophic health expenditure’ due to non-medical costs, such as reaching the surgery in the first place. The Challenge Prize Centre at Nesta wants to steer the discussion towards improving the access to and capacity for surgery in developing countries. Prizes are powerful tools for incentivising the creation of long-term solutions to social challenges by stimulating new enterprise and endeavour. In this regard, we are looking to collaborate with organisations to deploy challenge prizes as a tool to foster and generate innovation to widen access to surgery and improve its quality in LMICs.